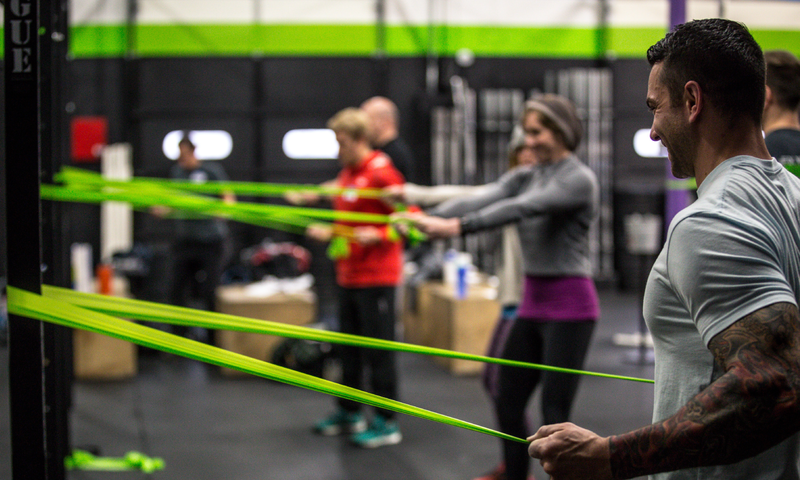 This week we are focusing on a better way to 'stretch' the adductors. I don't like passive stretching for a lot of reasons. You can listen to more about that on my most recent podcast episode here. The adductors are a group of muscles on the inner thighs. They're important because they need to be able to lengthen during squatting and are actually pretty active in helping come up out of the squat. That's why after squatting sometimes you can get pretty sore there. They extend the hip during certain parts of the squat. Point being, don't just passively stretch those inner thighs out, do some active stuff that is going to lock your movement in and be available for you when you need it. What is better than on demand?? We are doing this because once you get all this stuff going, plug that in to your actual lift you wanted it for in the first place! 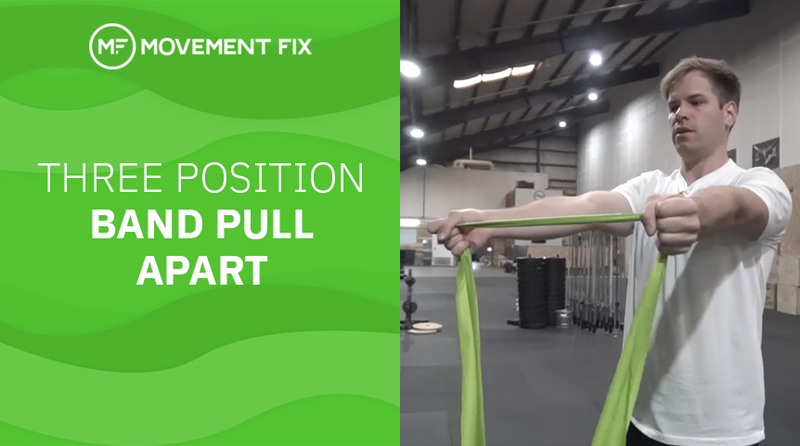 The biggest piece of feedback I get after teaching The Movement Fix Workshop is how effective working on the adductors is for improving squatting and sumo deadlifting. You can't be good at those lifts if your inner thigh muscles are unable to relax and lengthen. Follow that flow written above a few times a week and you'll see some big changes.